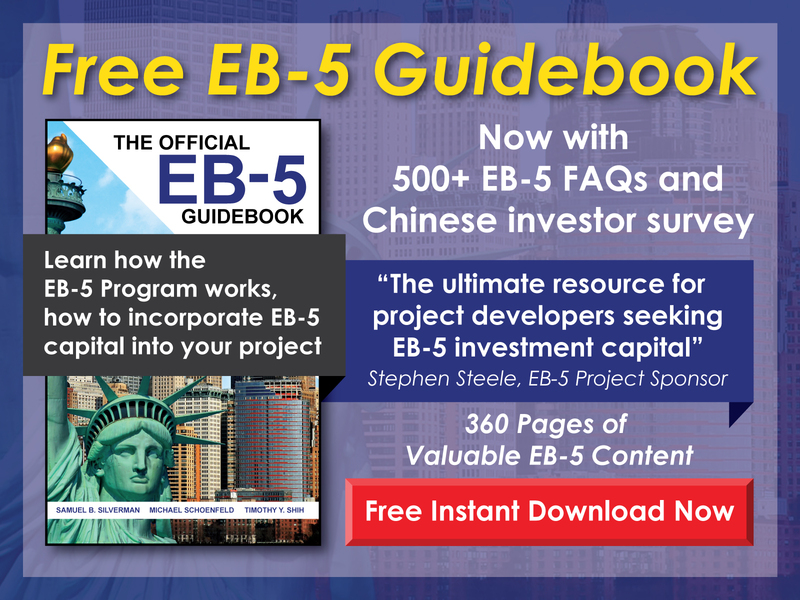 Free EB-5 Evaluation Can a new commercial enterprise be a charitable organization? Because a new commercial enterprise is strictly defined as a for-profit entity, it cannot be a non-profit. 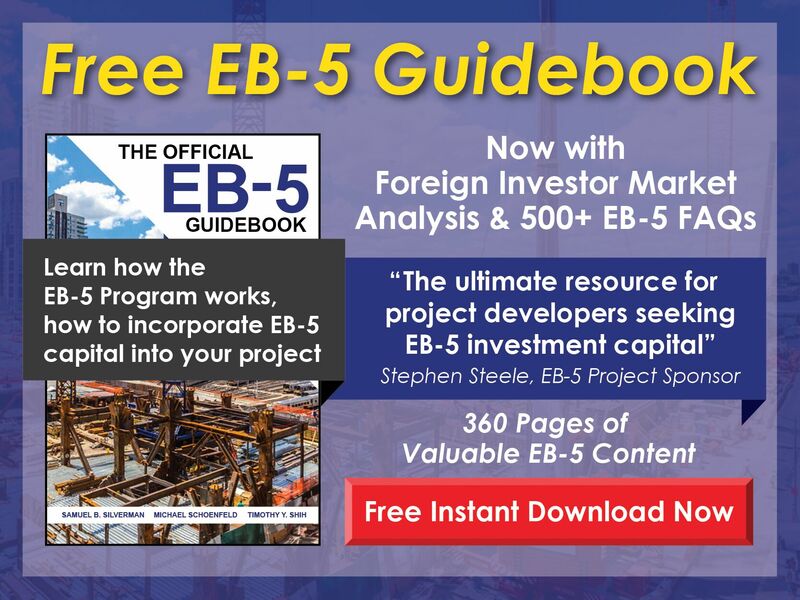 A non-profit may, however, be able to participate in the EB-5 Program in other ways—for example, as a regional center or in cooperation with a for-profit entity.